A new study by leading researchers from All India Institute of Medical Sciences and United States-based Emory University found that diabetes can be managed with life style modifications and patient care. This study was conducted at 10 clinical centers in India and Pakistan. The study is the first trial of comprehensive diabetes management in a low/middle-income country setting. 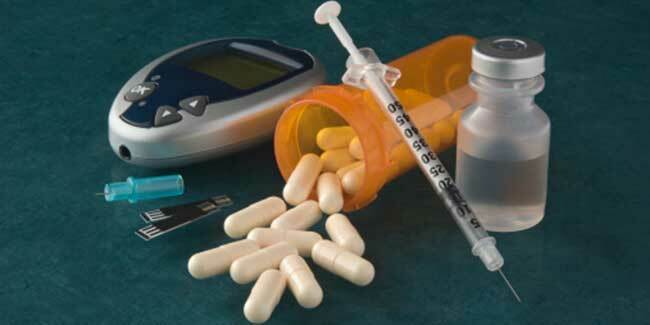 Of the 415 million people with diabetes worldwide, 75 per cent live in low/middle-income countries. India alone is home to the second highest number of people with diabetes — nearly 70 million. According to the study, better control of blood sugar, blood pressure and cholesterol levels offers hope to diabetics of reducing the onset of related complications like heart disease, eye disease, kidney failure and amputations, which are very common in people with diabetes in South Asia. The benefits were similar in public and private diabetes clinics, which shows that health inequalities can be reduced with structured care. Low-cost care models directed at patients — reminders, guideline prompts and culture of quality — can help improve adherence, risk factor control, patient satisfaction and help diabetics double the likelihood of controlling the disease.